What better time than now to tackle this topic ? I am fresh off my South African talk at Africacom, the world’s largest and most influential platform for those driving Africa's digital transformation. In Africa, necessity is the mother of invention. African entrepreneurs are developing cutting edge products and services enabling them to leap forward in fields such as mobile, information technology, finance, fashion and innovating in agriculture, transportation, health care and other budding fields. The biggest business opportunities in the coming decade will be created by Africans who start businesses, create jobs, wealth and who cease local and global growth opportunities. African entrepreneurship is unique and laudable in the fact that at it’s core, profitability and gain is not bigger than the will to substantially improve living conditions of local communities. Indeed, the rise of social entrepreneurs and enterprises is providing impetus for economic growth and social equality. 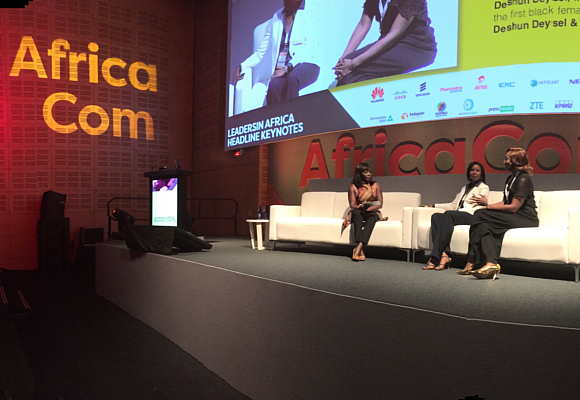 Africacom conference is proof there are countless exciting initiatives taking place. Allow me to burst your bubble: contrary to popular belief, Africa is not only self-sufficient, but the “help” we assume it needs is coming from within. 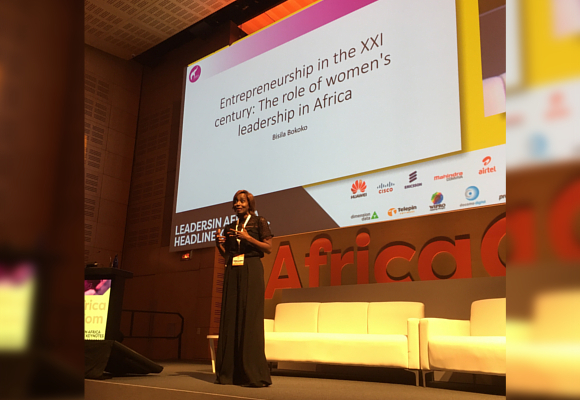 Africacom conference is proof there are countless exciting initiatives taking place. The magnitude and success of such enterprises tend to be overlooked by the media, which seems to have a penchant for more sinister headlines when it comes to Africa. This post is beyond optimistic, awareness is a milestone to greatness! 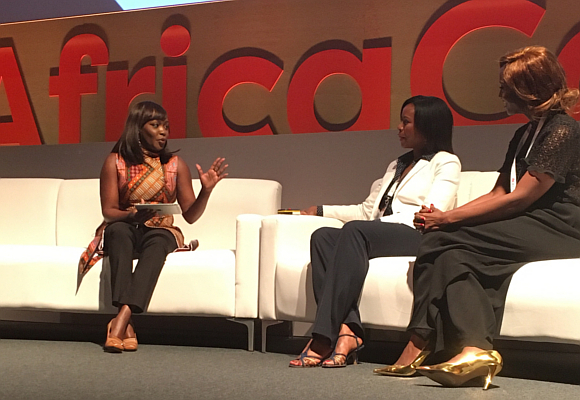 The biggest business opportunities in the coming decade will be created by Africans. The continent is less constrained by legacy. Unlike certain western countries, there is no burden of archaic infrastructures. This presents unprecedented opportunities for Africans, who are free to define and implement what life should be like in the XXI century for them. Poor organizational structures or lack thereof can never overshadow the unparalleled overflowing abundance of creativity, culture, human capital and natural resources the whole world and countless industries rely upon daily. I firmly believe technology will play a major role into fixing those challenges and ultimately impact growth for the better. Technology will play a major role into fixing those challenges and ultimately impact growth for the better. My fellow Africans, historically, there has not been a better time for us to thrive, all opportunities are within reach. Us children of the diaspora are assets in shaping the future of Africa, but must be careful not to approach locals with the same superiority complex our countries have suffered from the west in the past. It’s a two-way street and only with collaboration and mutual respect can we get to the next level and write the most inspiring success story, collectively. Building homegrown businesses and owning our narrative is paramount for the success of Africa in the global economy. Scientifically, Africa has proven to be the cradle of mankind. Economically, the continent is a world leader on the rise in its own right. 136 queries in 0,276 seconds.